Also a look at the acquisitions, features introduced over the years. 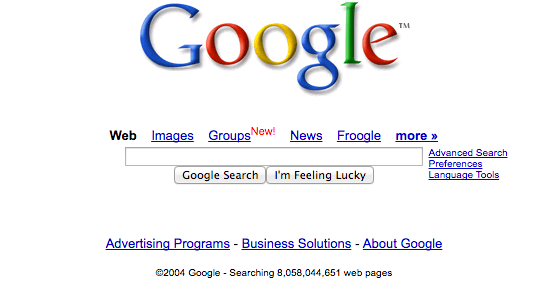 www.google.com was registered 20 years ago on 15th September. Google has seen 2 decades of success and is still growing while majority of it’s top competitors have faded out and few have sadly gone out of business. The company started its operations when it had to face the tough competition of two search engine giants who were dominating the web, www.yahoo.com and www.goto.com (which later changed the name to www.overture.com). 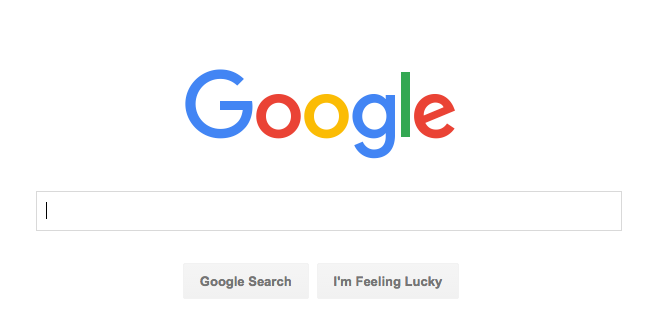 2 decades later, it is now Google who dominates and is the king of search business. 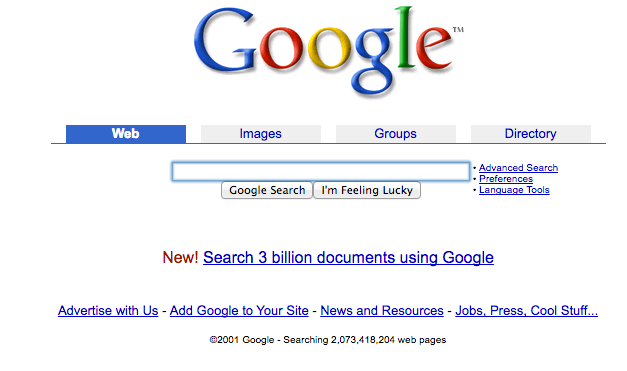 Here is how Google looked in the past. All screen shots are taken using Way Back Machine. Here is how google site mirror shows on the website which interestingly shows the 1st day the page was up in 1998. Okay, so Let’s take a look at how www.google.com evolved over the years and what major platforms, acquisitions Google introduced which later turned out to be the game changer in the internet world. 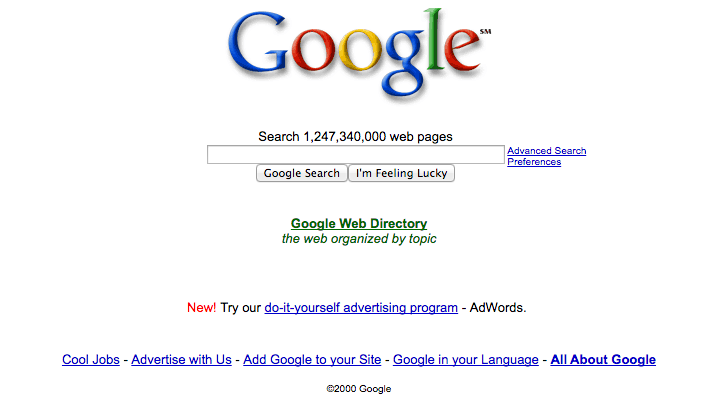 The first mirror index of Google is from November 11, 1998 and here is how the website looked. The 1st available screen shot of Google search engine is from 2nd December, 1998. 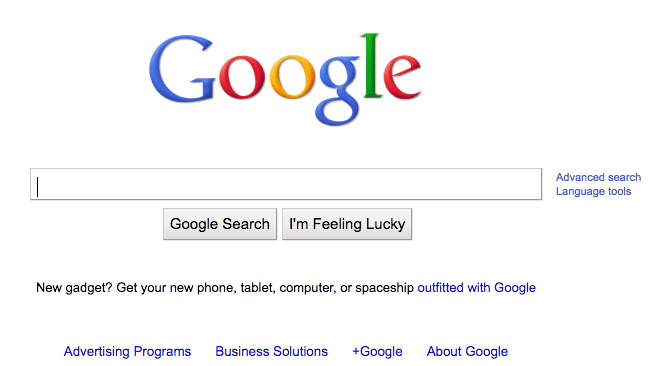 Here is how the Google search website was introduced. 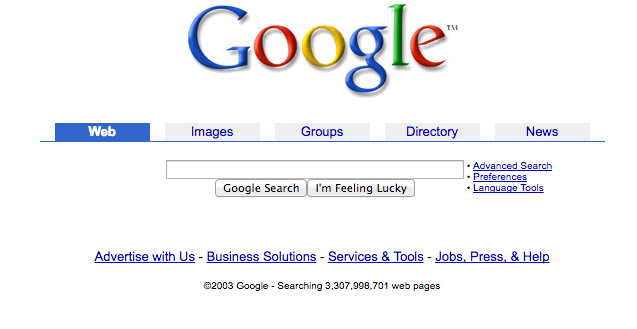 Google.com, a year later – Exact date is 10th November, 1999. The search engine had major look redo which would stay for almost 8 years to come. In the next year, Google Adwords were introduced to the world. Notice the “Advertise with us” at the bottom. Year 2001/02, a slight change in the look, started to look more organized. Also in 2002 – the News were introduced, perhaps following footsteps of Yahoo. Also in 2002 – Google shopping was introduced to the world. Year 2003, News gets prominent. News, earning a prominent place on the top menu alongside Directory indicated the growth of the company outside “search” domain. Also notice the increased number of searched (indexed pages) at the very bottom from year 2001. Year 2004. Directory was replaced by Froogle. Also this is the year when Gmail was introduced by Google. Year 2005, Local was introduced. A feature that turned out to be the most amazing, innovative feature of all times and determined the growth of the company and an advantage over its competitors. This is also the year iGoogle was introduced. iGoogle. 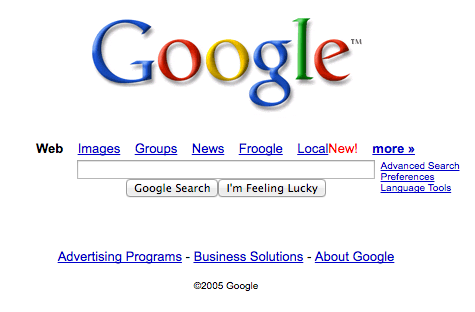 iGoogle (formerly Google Personalized Homepage) was a customizable Ajax-based start page or personal web portal launched by Google in May 2005. Year 2006. Youtube was acquired. Purchase by Google (2006) On October 9, 2006, it was announced that the company would be purchased by Google for US$1.65 billion in stock. Again an investment which shaped the future of internet and made Google destined to succeed in web game. Also in 2006, Google Translate was introduced. Year 2007, Google Docs was introduced. 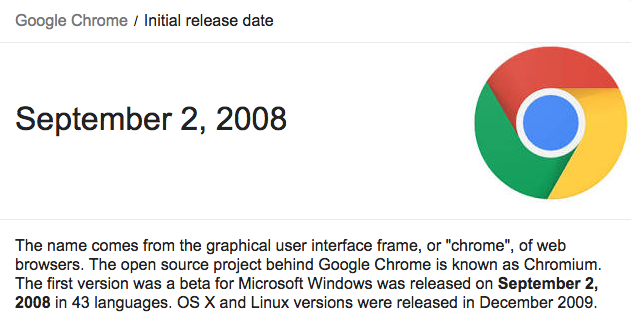 Year 2008, Google Chrome was introduced. The name comes from the graphical user interface frame, or “chrome”, of web browsers. Year 2009, Google Video was introduced. Year 2011, Google Plus was introduced. Year 2012, Google Drive and Google Play were introduced. Year 2013, Bevel texture on the Logo goes away. Making it look simple without any bevel texture. Year 2015, Logo changes for first time. This is it, I hope you have enjoyed the Google journey in 2 decades. The reason why Google is on up growth path is simply the innovation, new features which are a need of the hour. 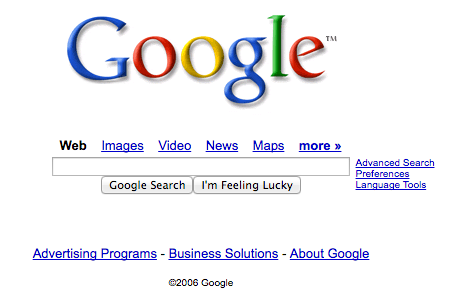 Happy two decades of success Google.